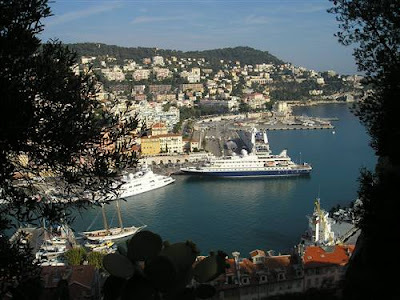 The city of Nice is located on the French Riviera in Provence-Alpes-CÃ´te d'Azur. Blessed by a sunny, temperate climate, Nice attracts visitors from around the world. Among its many attractions are its beautiful beaches, lovely seaside promenade, interesting museums, famous city landmarks and other tourist attractions. Nice is a major air transportation hub in Europe. 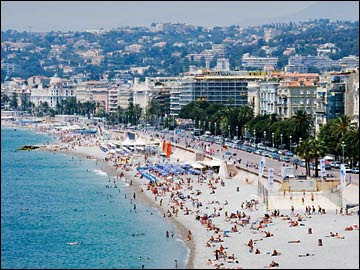 Several low-cost airlines offer frequent flights to the Nice Cote d'Azur Airport from London, Paris and other cities. 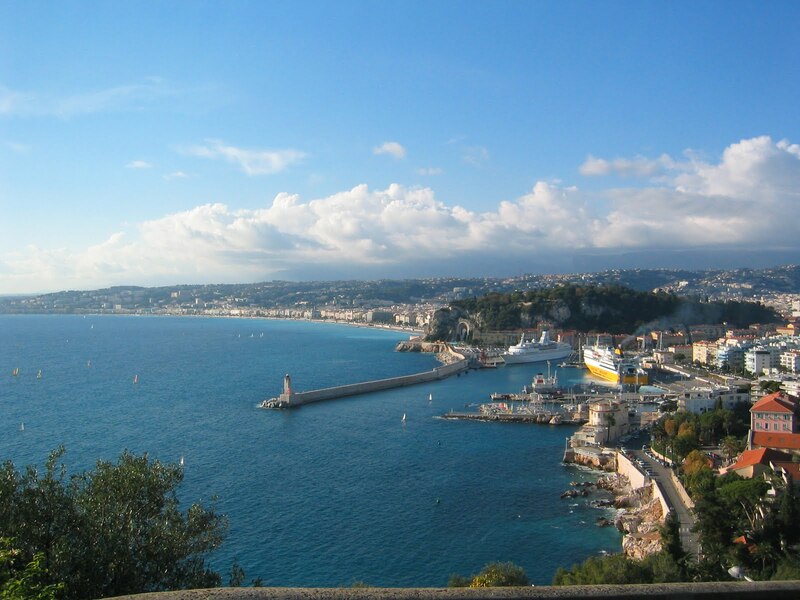 A high-speed rail service operates to Paris to Nice.